we made a place where you can find something new. 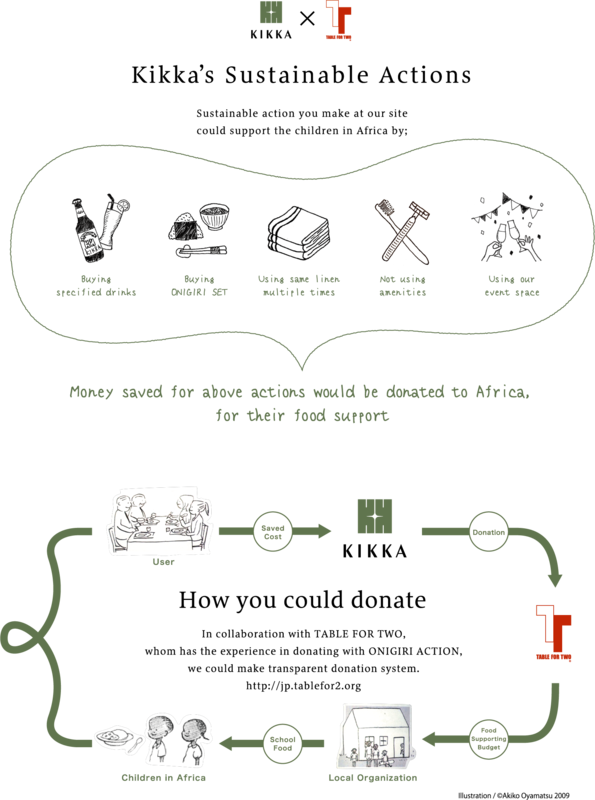 and created the way to naturally circulate society through your stay and meal. and moreover the world will smile. 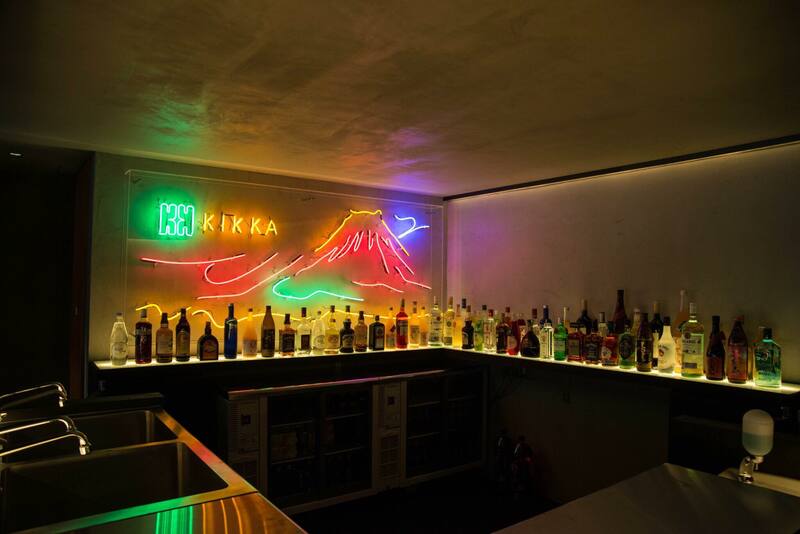 Kikka has put such a space into practice. Cozy guest room space mixed organic materials and inorganic ones. 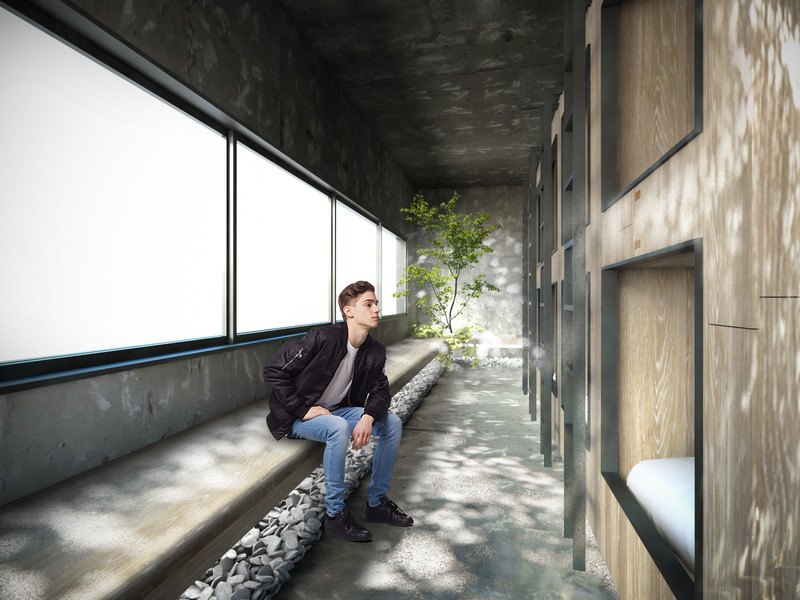 We offer a stylish capsule type single dormitory in a shared room where you could relax on the benches and designer’s rooms (for 2 people / 4 people) with private deck. 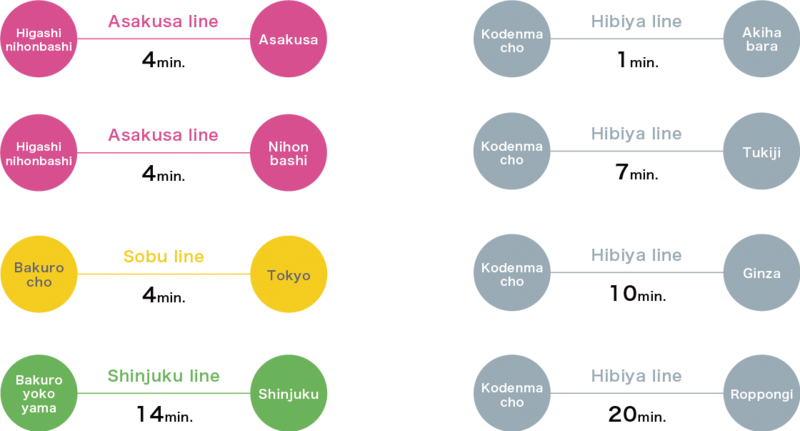 We offer “nippon en musubi” which specialties in 47 prefectures in Japan are put in side. You can also enjoy specialty coffee using fair trade coffee beans. and where it shows a completely different face at night and day. This space would show completely different faces during the day and the night. During the day you could use it as a co-working space where you can do telework and hold events. 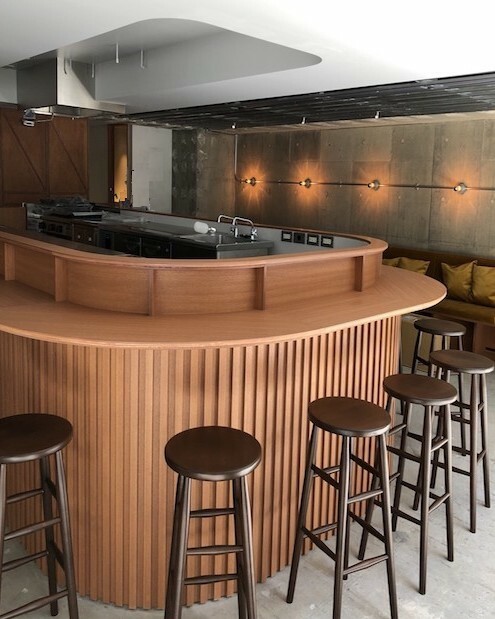 And at night You could use it as a stylish and urban bar. If you reserve whole floor, a part of the charge will be donated. 2 stops from Tokyo station. 4 stations within 6minute walking distance. 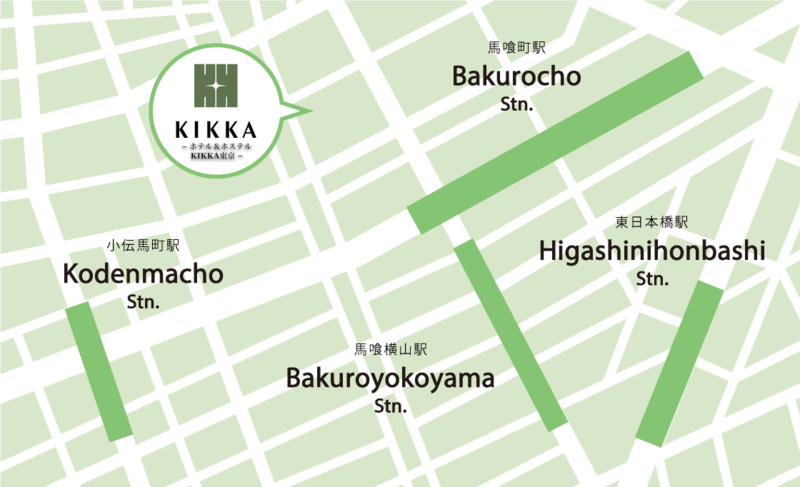 KIKKA offers excellent location with 4 stations nearby. This would give you more options and would ease you to reach your visits and destinations. 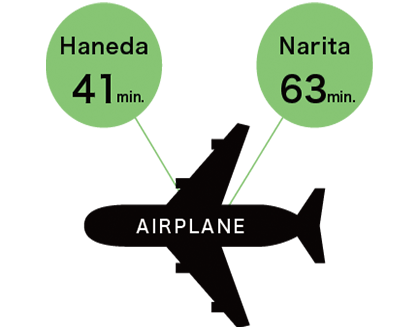 You will have direct access, without any transfer, to and from the major transport terminals such as Narita Airport, Haneda Airport and Tokyo Station. 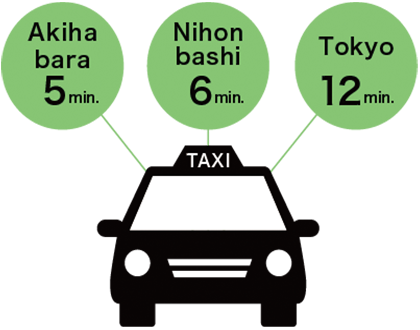 For zones such as Akihabara and Nihonbashi, taxi is recommended. Taxi is also recommended for moving nearby. Direct access to the airport. 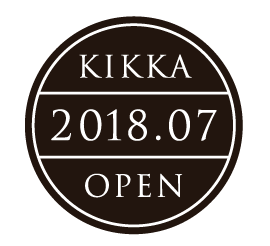 © KIKKA All Rights Reserved.